‘The way trends establish themselves within literary prizes is mysteriously opaque,” writes Brian Bethune. 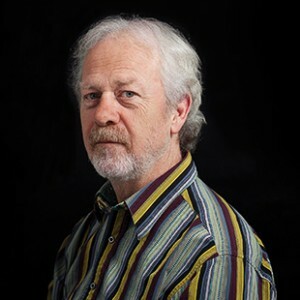 He looks for trends in Canadian prize programs for the country’s robust literary scene. As Brian Bethune reports in Maclean’s, it’s book prize season in Canada, which includes, as Publishing Perspectives has reported, the awarding of the Governor General’s Literary Award and the upcoming announcement of the Scotiabank Giller Prize today (November 7). 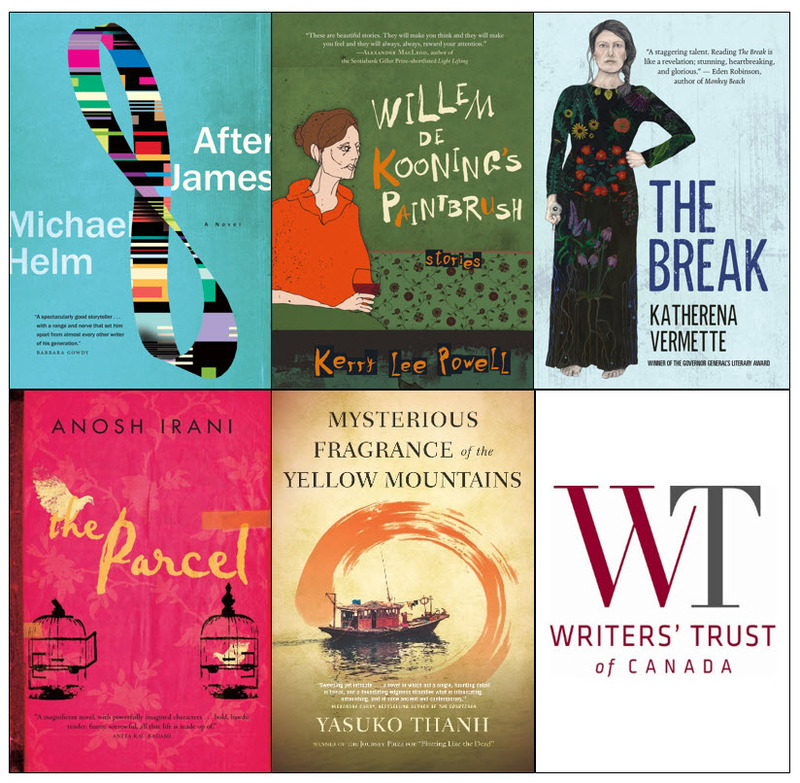 In addition, the Rogers Writers’ Trust Fiction Prize was announced on November 2. “Of the Canadian book world’s two familiar tropes during award season, the most common—’why is this novel on a prize list?’ or, even more frequently, ‘why isn’t that one?’—has scarcely raised its head. Although a case could be made by the hard-to-justify absence of Kevin Patterson’s News from the Red Desert. The second theme—’how can juries have such different opinions as to end up, often enough, with entirely different nominee lists?’—is a complete non-starter this year. “In 2016 the Big Three national awards—the Giller ($100,000), the Rogers Writers’ Trust Fiction Prize ($25,000) and the $25,000 Governor General’s awards have kicked over that applecart. With the Giller listing six nominees, which its juries occasionally do when very impressed with the contending titles, there are 16 slots on the shortlists, occupied by only 11 titles. The entire GG list, the last to be announced, was already named on one of the other two. Bethune notes that Barwin “sticks out like a sore chromosome on the Giller list,” as the only male writer who received a nomination. In fact, it’s been a good year for women writers in Canada, who were a majority of nominees on all three shortlists. Bethune writes that the more prestigious a prize tends to be, the more likely men were to win it. The Giller, the grandest and richest of Canada’s literary awards, shows the greatest gender imbalance in its two-decade history—14 men to seven women. Is there a social, as well as literary, aspect to the complete flip of that ratio this year, at least on shortlists, right across the national prize scene? “Maybe, maybe not,” he writes. And of course, each prize has its own individual character. The Giller, for example, has the “glam, the cash, and historically, a tendency” to reward the “already celebrated,” in Bethune’s opinion. Bethune goes on to cite individual cases that reflect these trends, and you can read about them here.